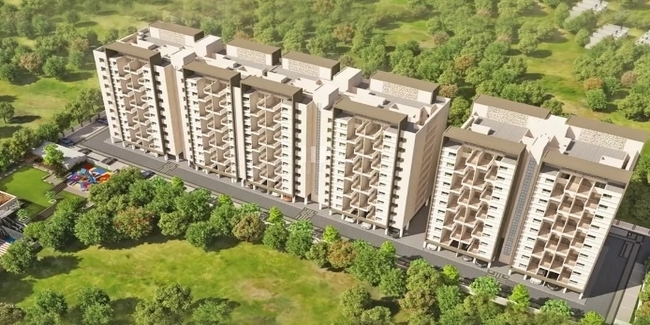 Details: The project is coming up at Nivasa Udaan in Lohegaon, Pune spread over 2.48 acre of land. The project offers 3 towers with G+10 floors, having 239 units of 1, 2 and 3 BHK apartments. The amenities include Basketball Court, Indoor Games, Infinity Pool, Jogging Track, Multipurpose Court, Landscape Garden, Paved Compound, Rain Water Harvesting, Barbecue, Party Lawn, Senior Citizen Sitout, etc. Lohgaon, Pune - 411047, Maharashtra.